A little over 4,300 undergraduates (approximately 64% women/ 36% men). 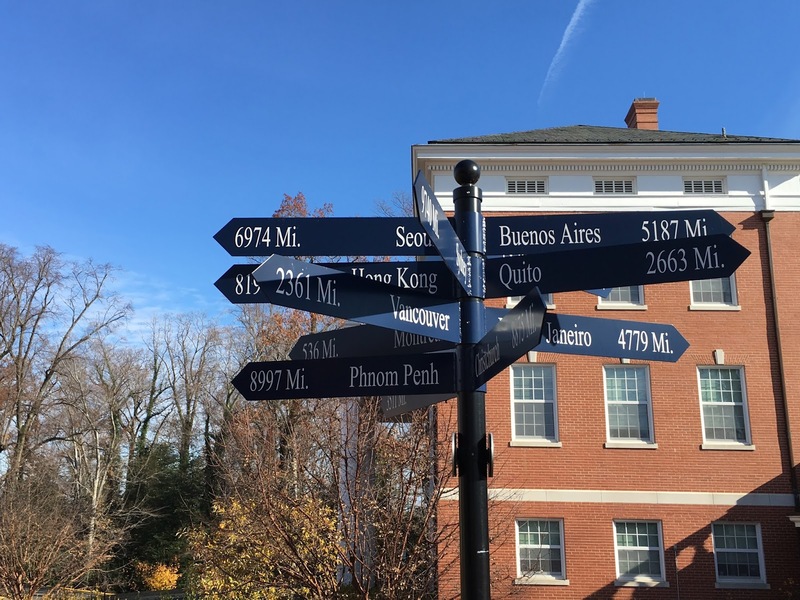 UMW is somewhat selective, having accepted about 4,500 of their 5,500 applicants to fill a first-year class of 972– an overall acceptance rate of around 80%. 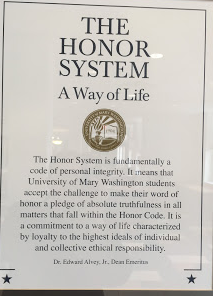 Despite being a public university, UMW does not put a quota on Virginians, so this might be a good choice for out of state students. 50 majors and 35 minors for undergraduates; students can also combine majors into a customized area of study. Pre-dentistry, pre-medical, pre-veterinary and pre-law programs. Master’s degrees awarded in education, business and geospatial analysis. 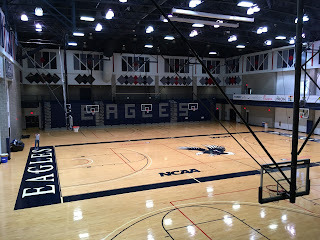 NCAA Division III; 22 varsity teams (12 women’s, 10 men’s); numerous club and intramural sports. 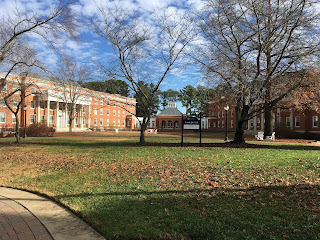 Over 130 clubs and organizations on campus; no official Greek life. On campus housing is guaranteed for the first two years. 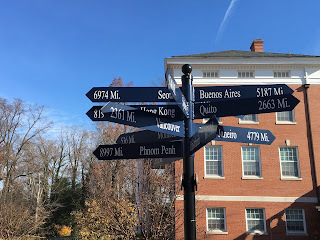 Fredericksburg is a quiet city a short walk away; it’s conveniently located one hour south of Washington, D.C. and one hour north of Richmond on Interstate 95. 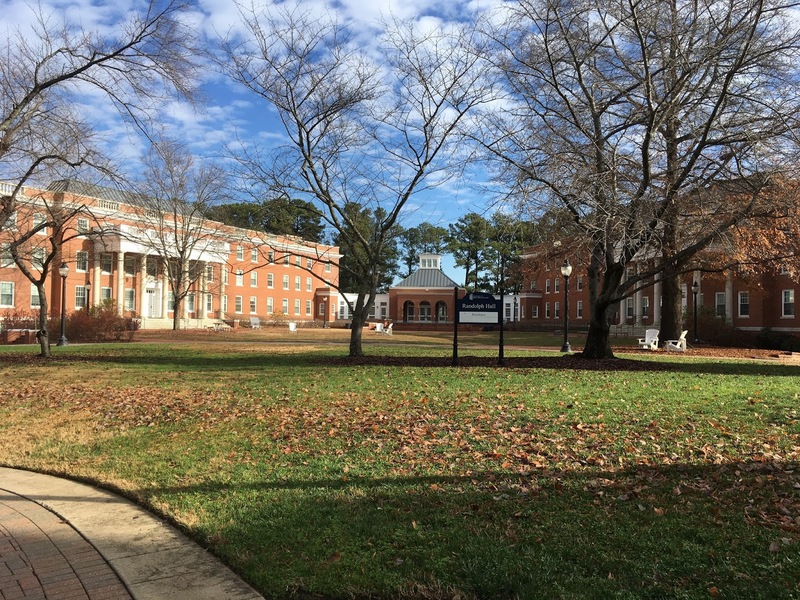 Tuition, room & board and fees total just about $23,000 for Virginians, and about $37,000 for non-residents. Parents need to fill out the FAFSA (Free Application for Federal Student Aid). 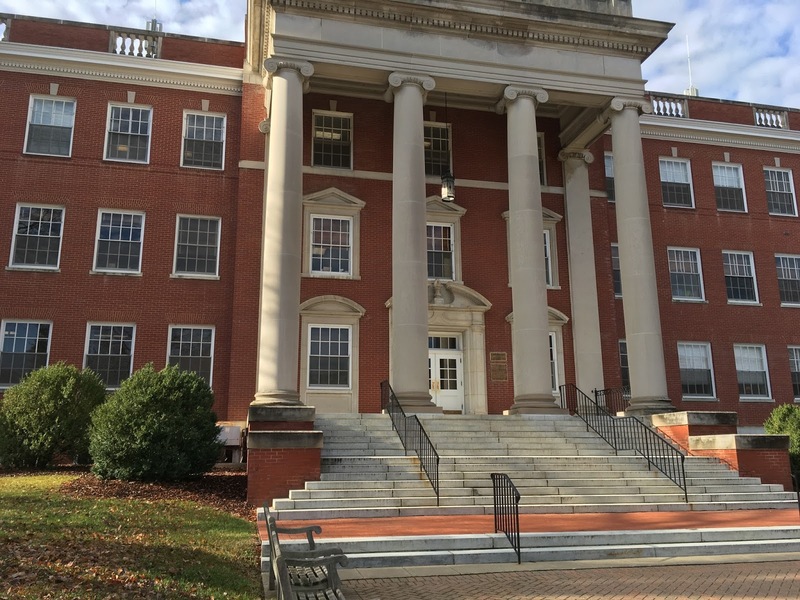 UMW touts their distribution of over $35 million in financial aid (though this includes loans). 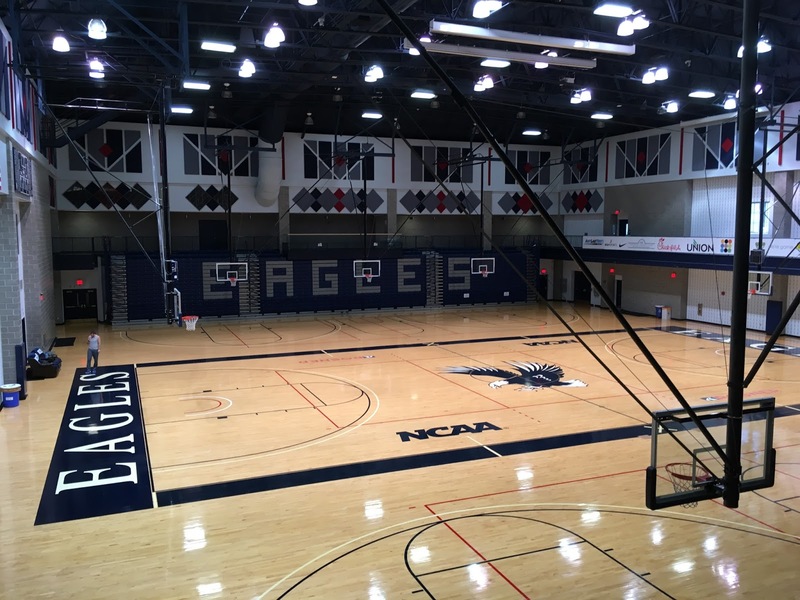 UMW has Early Action AND Early Decision as well as Regular Decision options. The ED deadline is November 1, the EA deadline is November 15, and the RD deadline is February 1. 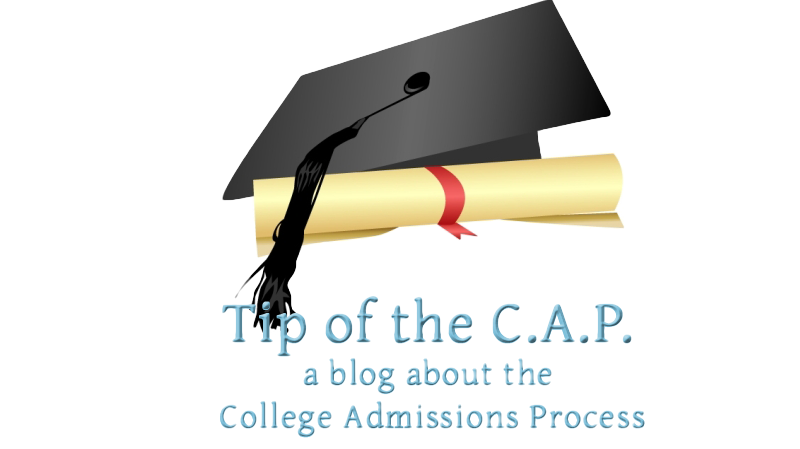 Students use the Common App. Students must send official scores for the SAT or ACT. Mid 50% of the old SAT was 1040-1230 (CR+M) and 23-28 for the ACT. There is a test-optional application method available to students with high school GPAs over 3.5, but not if they want to be in the honors or nursing programs.